Today, more than ever, our homes, churches and nation need strong leadership and with that the need for the development of strong leaders. 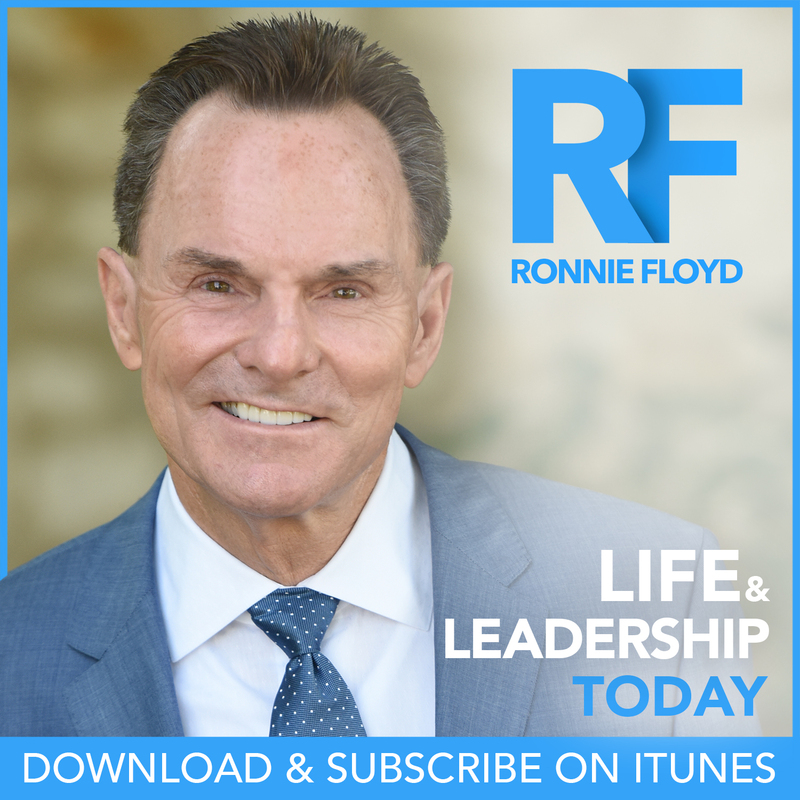 Beginning March 7, I will release my new podcast, “Ronnie Floyd on Life and Leadership Today”, as another avenue of developing leaders who will change the world. I am excited about the potential this avenue of communication can have in furthering existing leaders as well as helping those who are new to leadership learn where their sweet spot is! Please subscribe, rate, and share my podcast with other leaders.